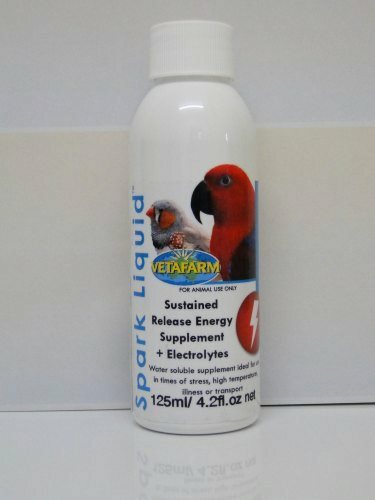 Elenbee Bird Supplies have a broad supply of general medications, vitamins/minerals and supplements for the health and well-being of your birds. 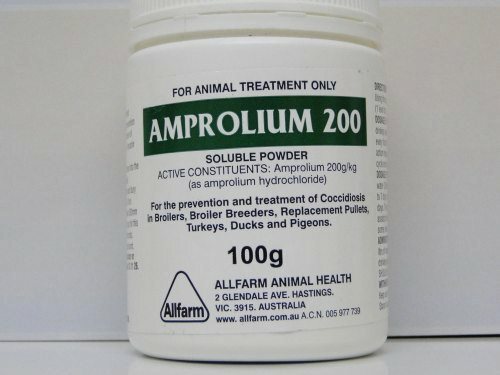 All medications are Australian made and cover a wide range of general medications from liquids to water soluble powders. 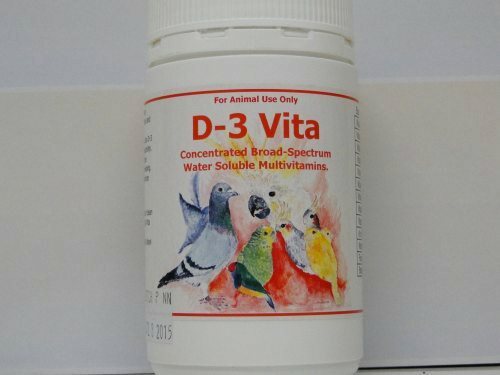 Medications are suitable for budgies, canaries, finches, parrots, pigeons and poultry. Medications can be purchased in either single packs or bulk (suitable for clubs and large breeders). 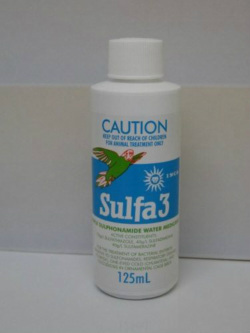 Water soluble supplement ideal for use in times of stress, high temperatures, illness or when transporting birds. Suitable for soak seed and drinking water for your birds. 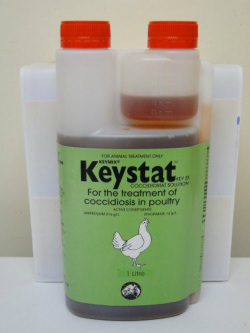 Vitamin B12 Ideal to use during the breeding season. 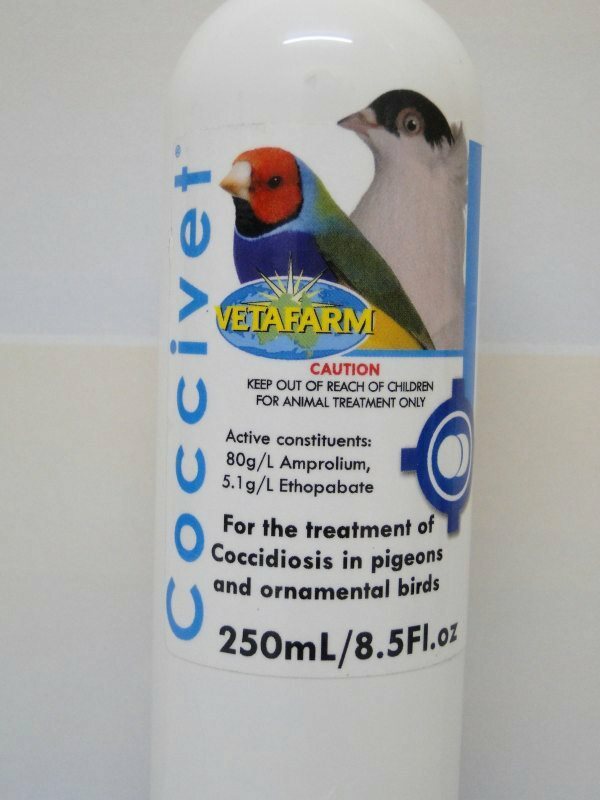 For the treatment of Coccidiosis in Pigeons and ornamental cage birds. For treatment of bacterial respiratory disease which is resistant to tetracycline but susceptible to sulfa drugs. 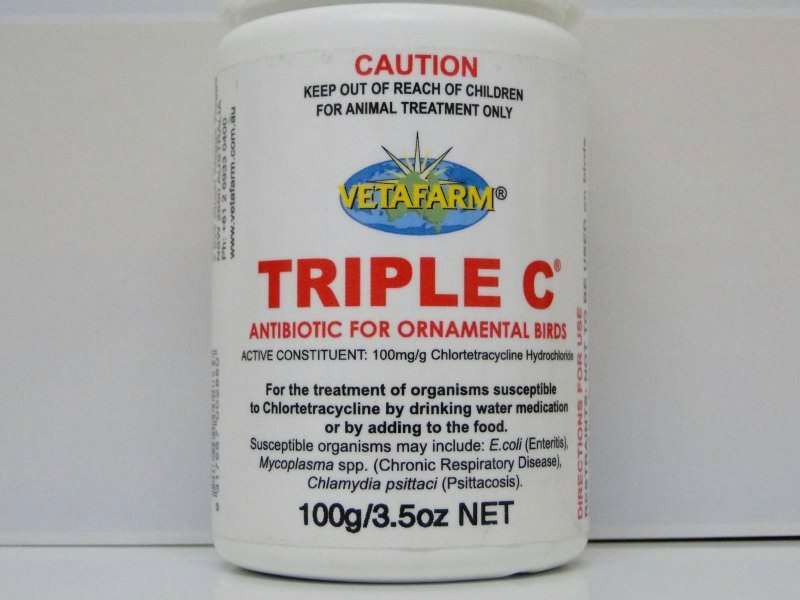 For the treatment of organisms susceptible to Chlortetracycline by drinking water medication or by adding to the food. 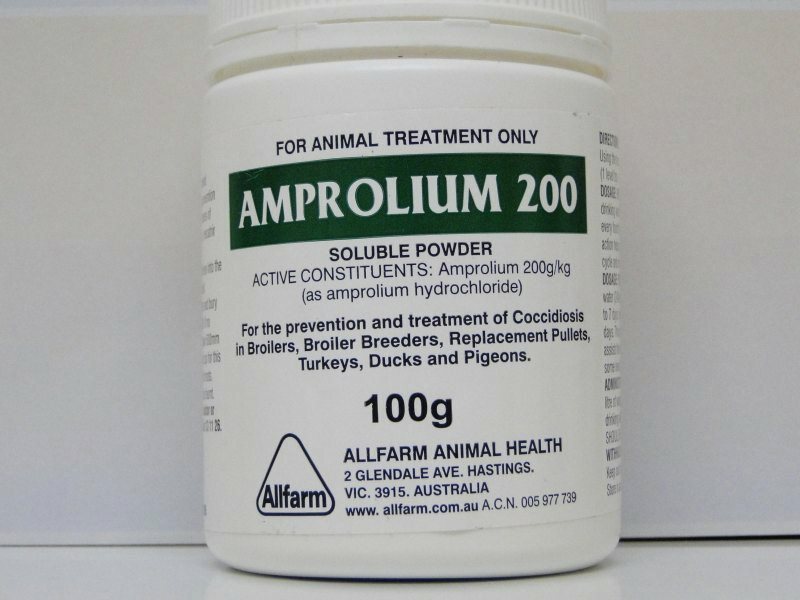 Use as a First aid supplement for sick, injured or stressed birds and small animals that are not eating voluntarily. 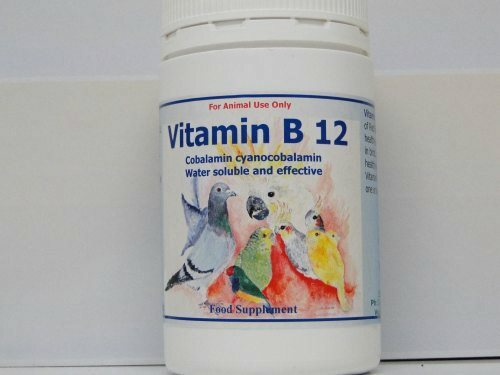 OXY B A unique balanced mixture of antioxidants and selected B-vitamins, beneficial young birds and breeders. 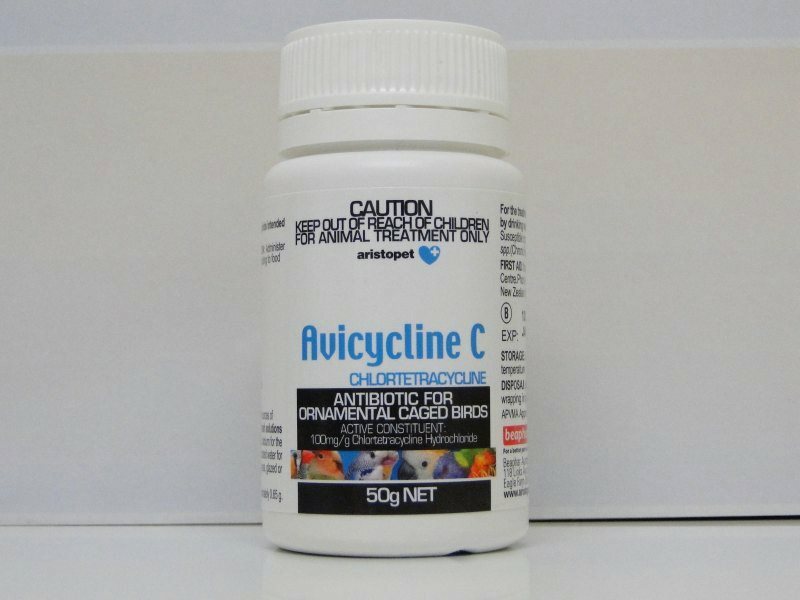 Complete selection of needed B-Vitamins and antioxidants makes this product unique and superior to most other products containing only B-vitamins or only antioxidants. Probac helps maintain a balanced digestive system, thus optimizing digestion of feed and enhancing your birds’ health, naturally. 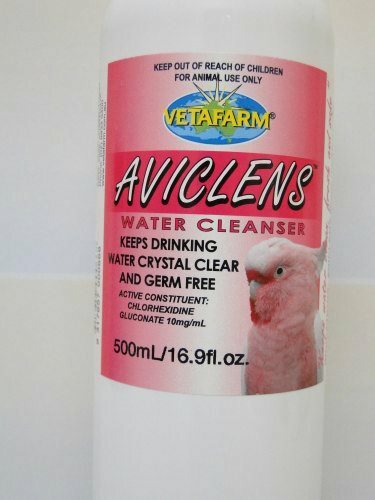 The microbes in Probac are safe, non-toxic and residue-free. 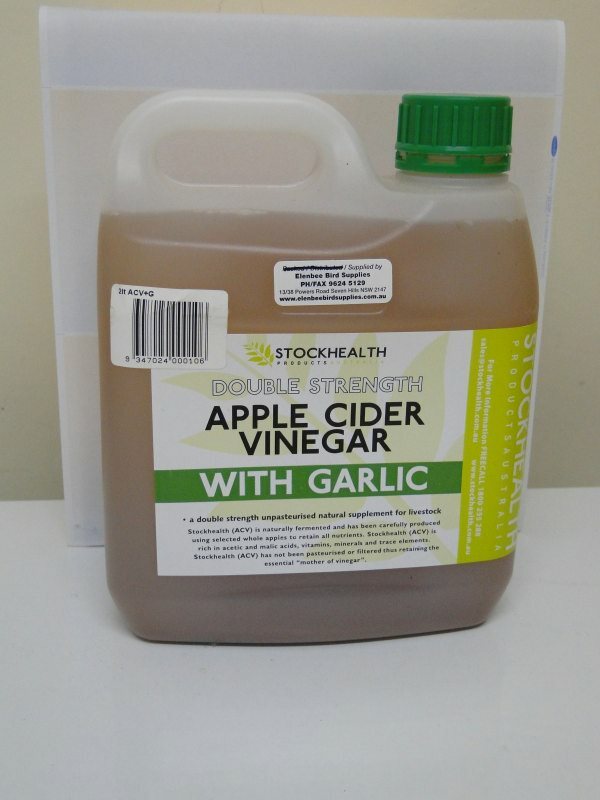 Garlic extract, the second natural active ingredient, supports the effects of probiotic bacteria. 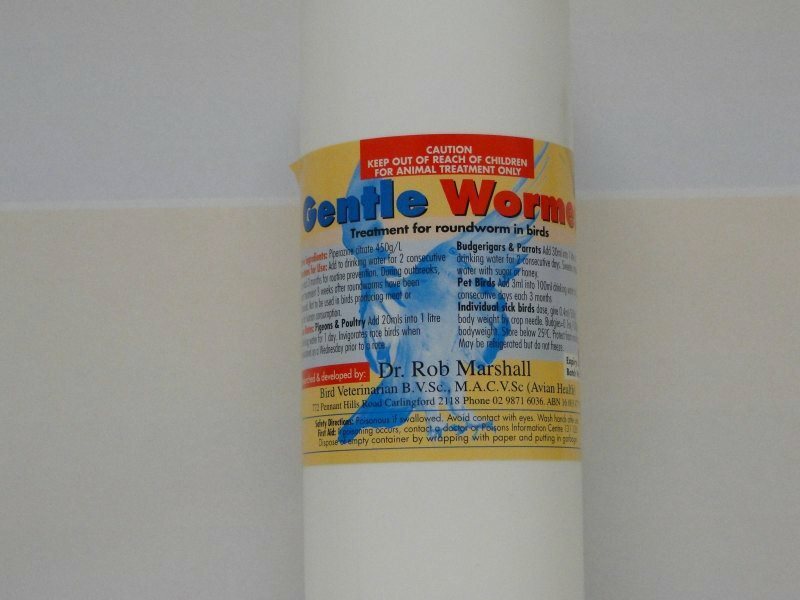 Probotic helps maintain a balanced digestive system, thus optimising digestion of feed and enhancing the animal’s health.